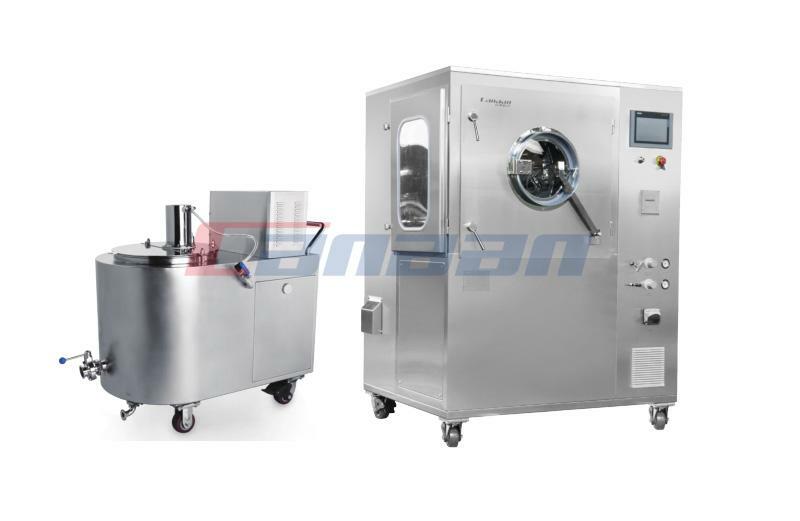 1.The High Efficiency Coater control system composed of PLC and HMI is reasonable in design, flexible in programming, adaptable to various pharmaceutical processes, reliable in operation, stable in performance and meets the requirements of GMP. 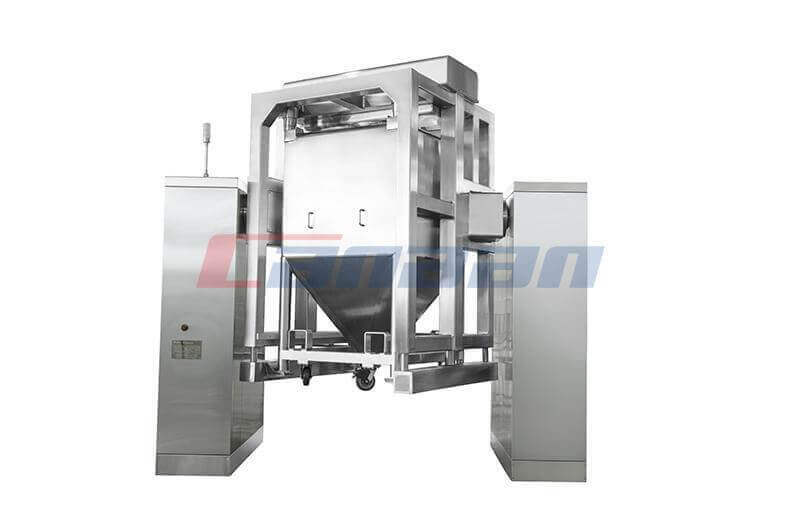 2.Under the influence of the streamlined baffle plate stirrer, the core is turned over smoothly, exchanged frequently, eliminates the phenomenon of falling and bumping of the high core from the height, eliminates debris and knocking edges, and improves the yield. 3.Constant pressure variable peristaltic pump cancels the return pipe. Radius of gyration wheel with the change of pressure at any time. 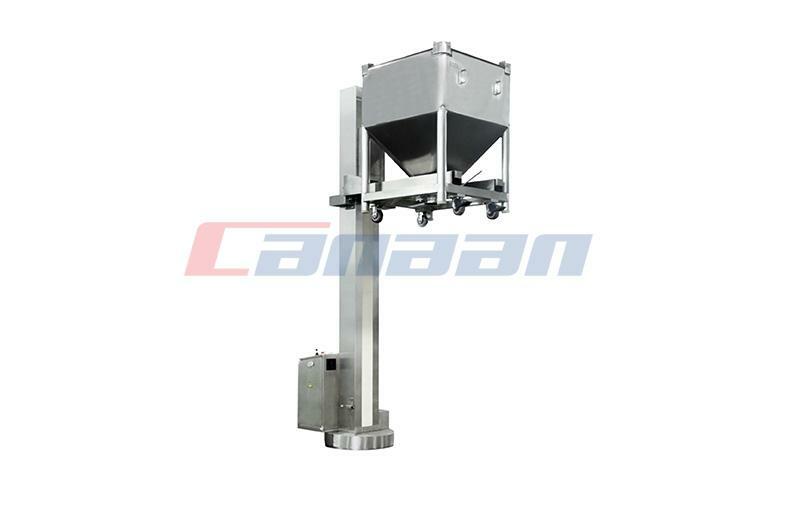 The output slurry and the spraying quantity are automatically balanced, it stabilizes the atomization effect, simplified the spraying system, prevented the spray gun from clogging, saved dressing, and the cleaning is simple without dead angle. 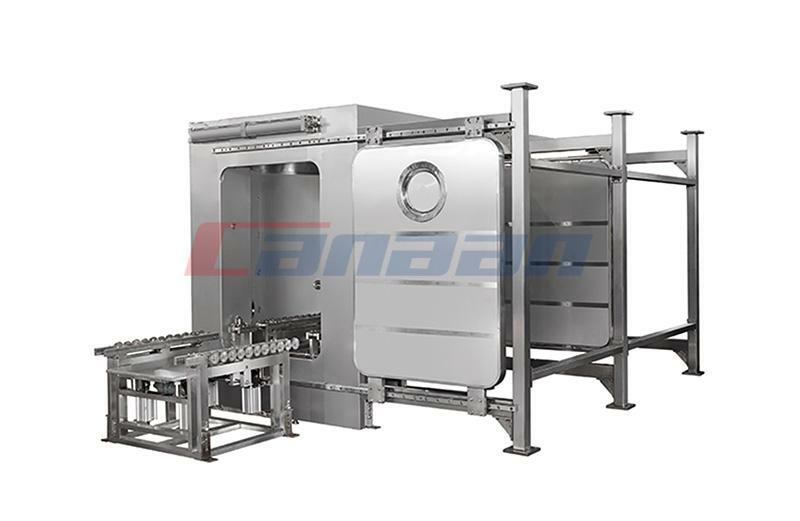 4.A spray gun designed and manufactured for coating series, has uniform atomization, big spray surface. Universal adjustable nozzle without loading amount. 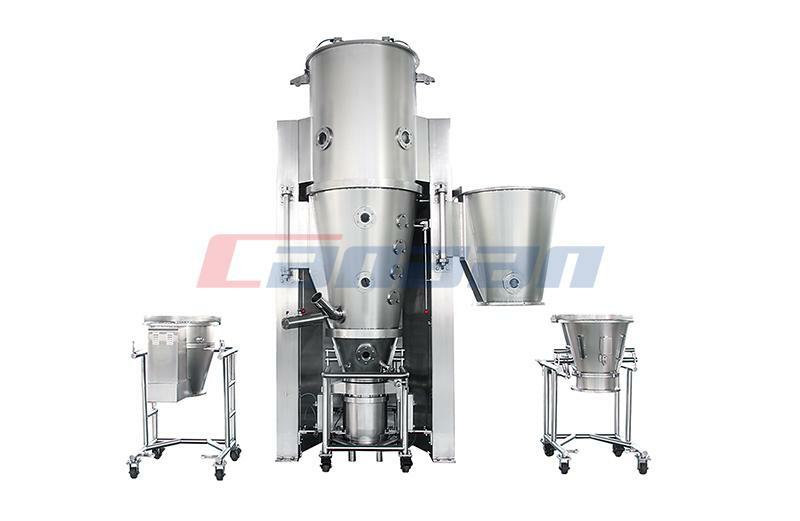 We are China Coating Series Manufacturer for pharmaceutical and foodstuff industries. 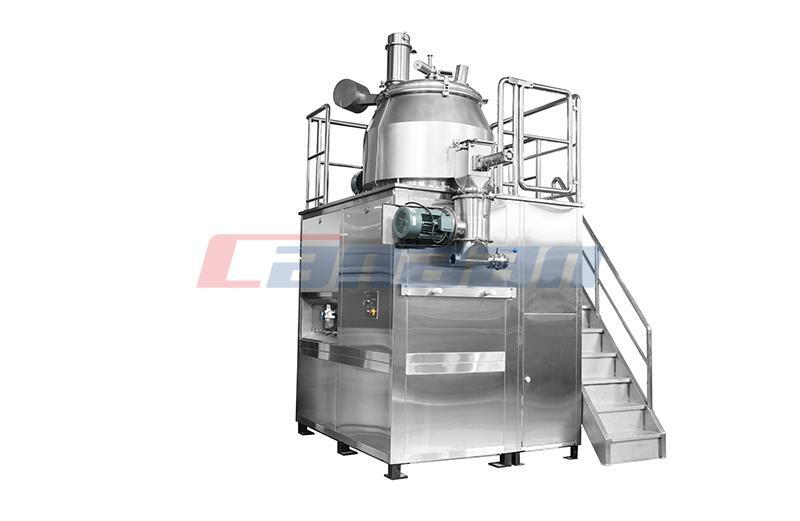 Next Do You Know Coating Series and Its Working Principle?